Tune into Radio Carly: Meet me for a gallery wander and a drink! Meet me for a gallery wander and a drink! I've been wanting to meet more of my blog readers for a while. You are so lovely, thoughtful and supportive, and I appreciate the rich discussions you have on my blog, Facebook and Instagram. It's my birthday in December, there have been big milestones on my socials, and my blog turns 7 too, so what better reason to celebrate?! I asked Facebook if you wanted to meet up for a drink, many of you said yes and so I'm making this happen. You're invited to the National Gallery of Victoria (NGV) to see the Viktor and Rolf art and fashion exhibition and then have a drink with me. 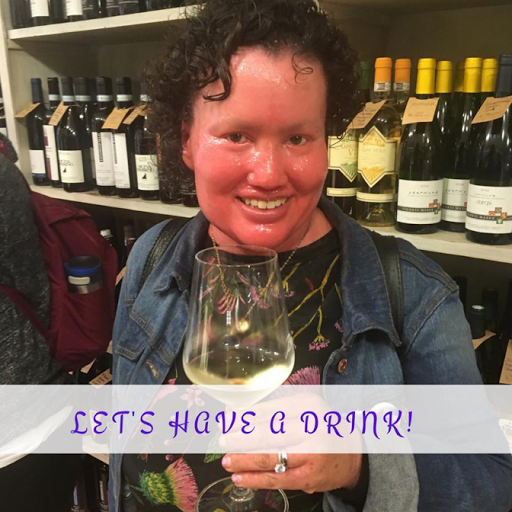 You don't have to have an alcoholic drink - a something fizzy or a cup of tea is fine by me! I hope you will form some IRL friendships amongst yourselves too. Where: National Gallery of Victoria, 180 St Kilda Road Melbourne. 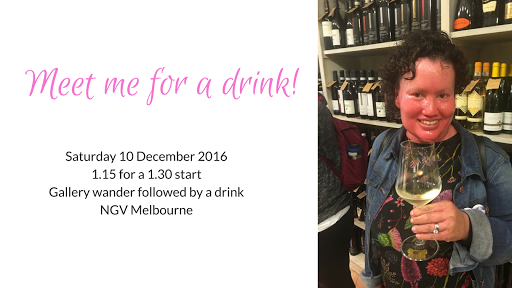 Meet in the NGV foyer for exhibition, and then we go for a drink. And probably a cake because I love cake. What will we see: Viktor and Rolf exhibition and then a drink at one of the dining places in the NGV. The exhibition is $18 or $15 concession. Drinks and cake at your own cost. RSVP on Facebook (or email if you don't have Facebook). 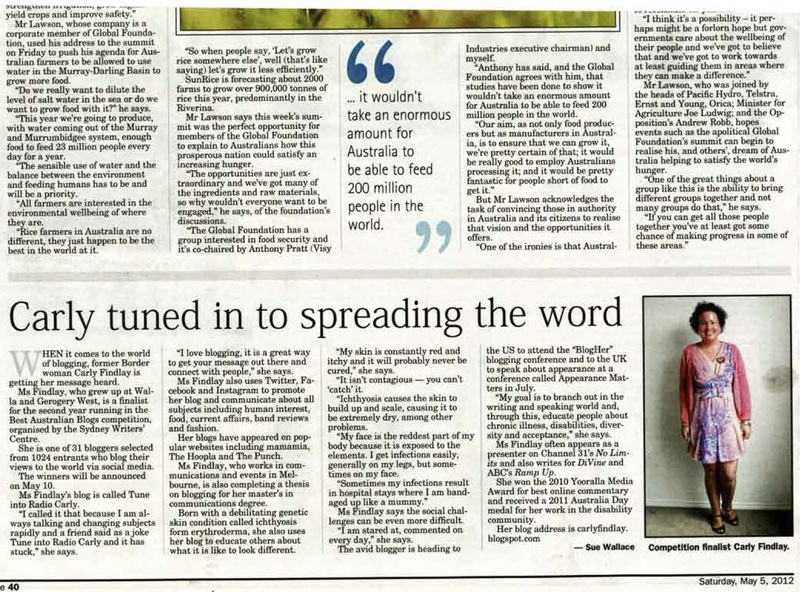 Information about the exhibition and gallery is below. "The spectacular and avant-garde creations of Dutch fashion designers Viktor & Rolf are on display in Australia for the first time in an exhibition organised by the National Gallery of Victoria in close collaboration with the designers. Viktor&Rolf: Fashion Artists explores Viktor & Rolf’s radical conception of ‘wearable art’. Since forming their creative partnership in 1992, Viktor Horsting and Rolf Snoeren have gained critical acclaim for their cerebral and witty approach to couture. The exhibition, which coincides with the luxury fashion label’s twenty-fifth anniversary in 2017, explores the elements that make Viktor & Rolf designs unique in the contemporary fashion world." TramsSwanston Street/St Kilda Road trams (1, 3, 5, 6, 8, 16, 64, 67, 72) travel past NGV International. Alight at the Arts Precinct stop. TrainsAlight at Flinders Street Station and walk across the bridge past the Victorian Arts Centre. Parking is available in the Victorian Arts Centre car park located beneath NGV International. Enter from Sturt Street, Southbank, accessed from St Kilda Road/Southbank Boulevard and Alexandra Avenue/City Road.